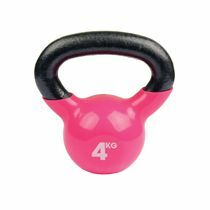 The Fitness Mad 2.5kg PVC kettlebell provides a versatile fitness workout. Training with the kettlebell increases strength, endurance, agility and balance, challenging your muscular and cardio system with dynamic, total body movements. 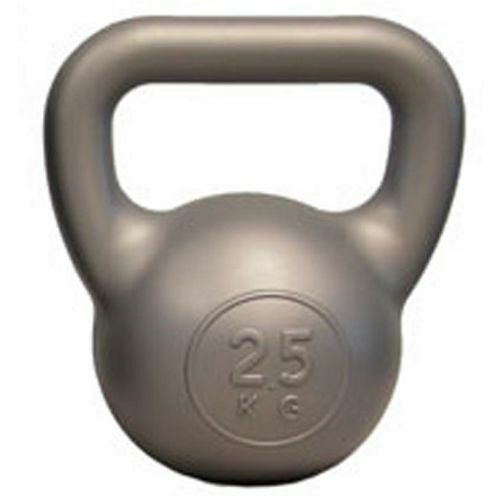 The Fitness Mad kettlebell features a PVC body with concrete filling. It has an oversize handle that ensures excellent grip and allows for full and fluid motion. for submitting product review about Fitness Mad 2.5kg PVC Kettlebell.